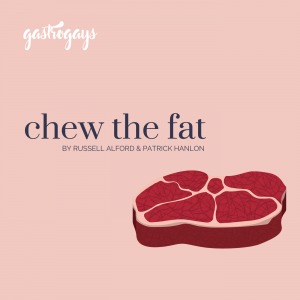 In this week’s episode of Chew The Fat, the penultimate episode of series one of our podcast, we sit down with Donal Skehan to talk penning cookbooks, family life, presenting entirely in Swedish, travel inspirations and his guilty pleasure – Eurovision! Before you knew him as the accomplished food writer and TV presenter fast becoming a household name the world over, Skehan worked in TV production, spent summers cooking in Sweden (to woo his future wife, Sofie) and even had a fledgling music career in the short-lived band Industry. 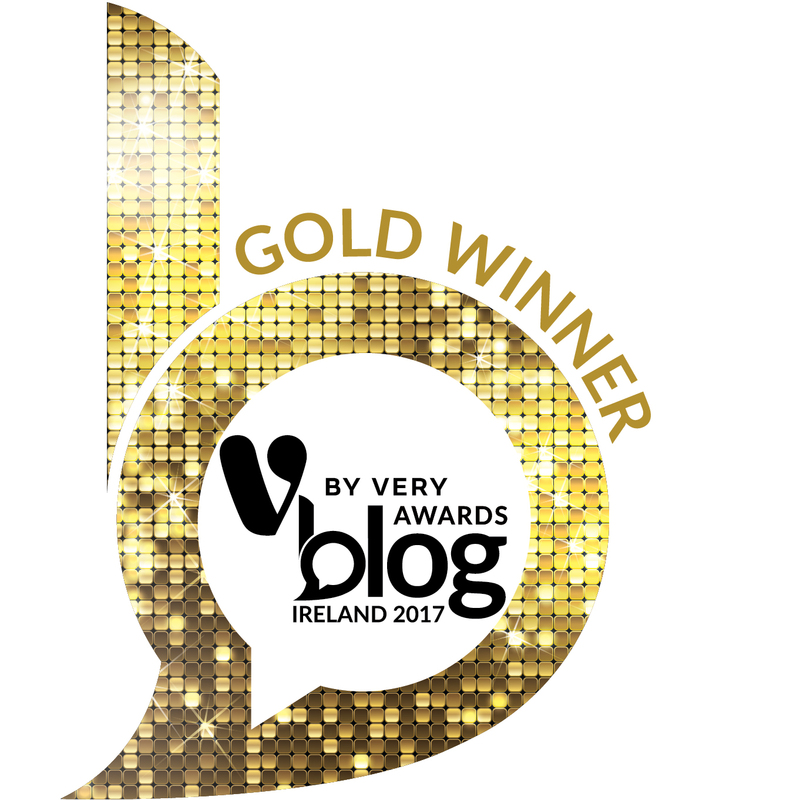 He also vied to represent Ireland at Eurovision once upon a time and was only narrowly beaten by a fowl-mouthed, out-of-tune puppet named Dustin The Turkey – the less said about that debacle the better! We’ve met Donal a handful of times over the years and he’s always a joy to chat to – however brief. Always smiling, always joking around, and with boundless energy and excitement we’re so excited we got the chance to sit down properly and Chew The Fat about the many lives he’s had already and try to get to know the guy behind it all a little better – we could have talked for hours, in all honesty! 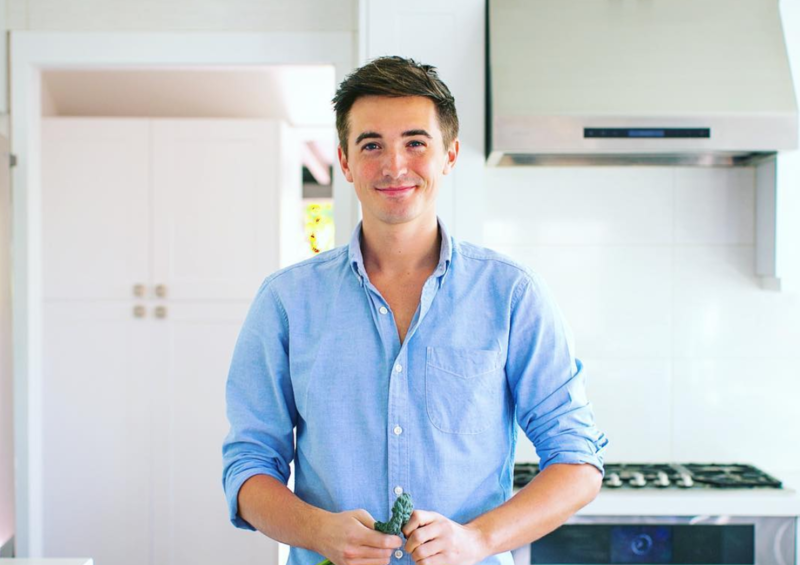 Donal Skehan is quickly becoming one of the most successful cookbook authors, presenters and social media personalities in the food sphere and beyond. 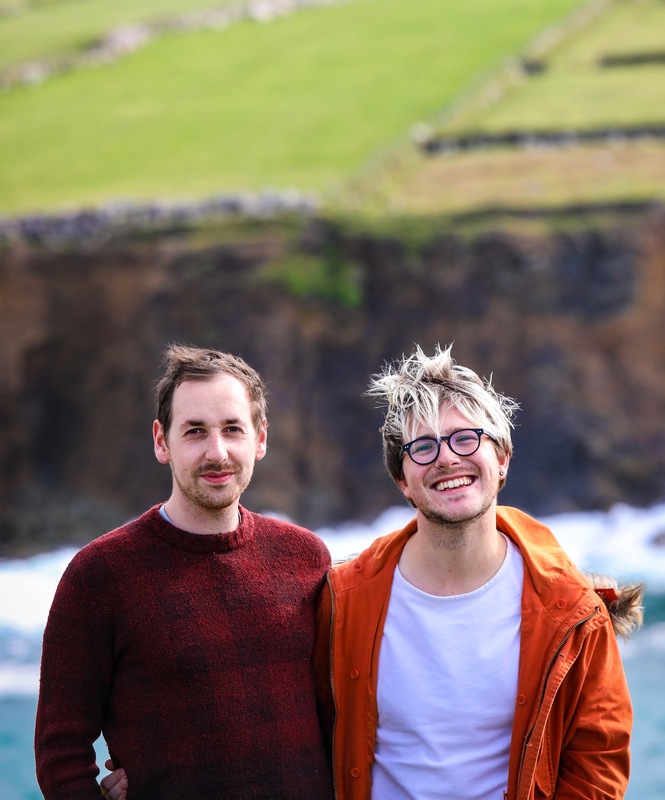 Originally from Howth in Dublin, but now based in Los Angeles, Skehan has penned no less than eight cookbooks, fronted countless TV shows (Saturday Kitchen, Junior MasterChef, his own cookery and travel programmes for Food Network and RTÉ) and is an incredibly accomplished food writer and photographer. He’s incredibly hard-working and it’s inspiring to see his star rise and rise on a global scale, not just in Ireland and the UK. Forever on-the-go and one of the most in demand of his ilk in the industry, we managed to nab him on-set for a half-hour chat on a very busy trip back to Dublin to film his next RTÉ series, Donal’s Meals In Minutes.